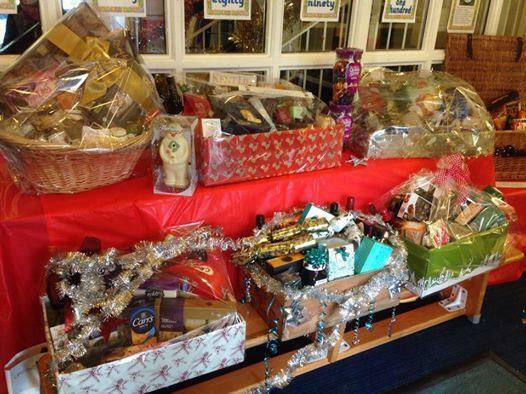 Congratulations to everyone from the PTA involved in putting on today's Christmas Fair! It takes a lot of work to prepare for, set up, run and clear away such an event. It was a wonderful occasion, and lovely to see so many people there, including some returning pupils. Thank you to everyone who contributed to these fabulous hampers, and the class reps for making them look so professional. Well done to anyone who won one! We look forward to hearing how much was raised.